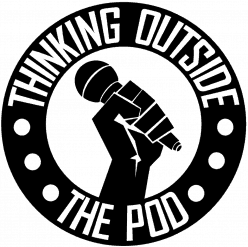 In this episode, the Totpod crew (Jimmy, Jason, and Jessica) let the cat out of the bag and give you all the scoop, the inside track, on all of the seedy and shady conspiracies that exist and some that don’t just yet. Some conspiracies include JFK, Macklemore, Roswell, Google Maps, and so much more. Enjoy!